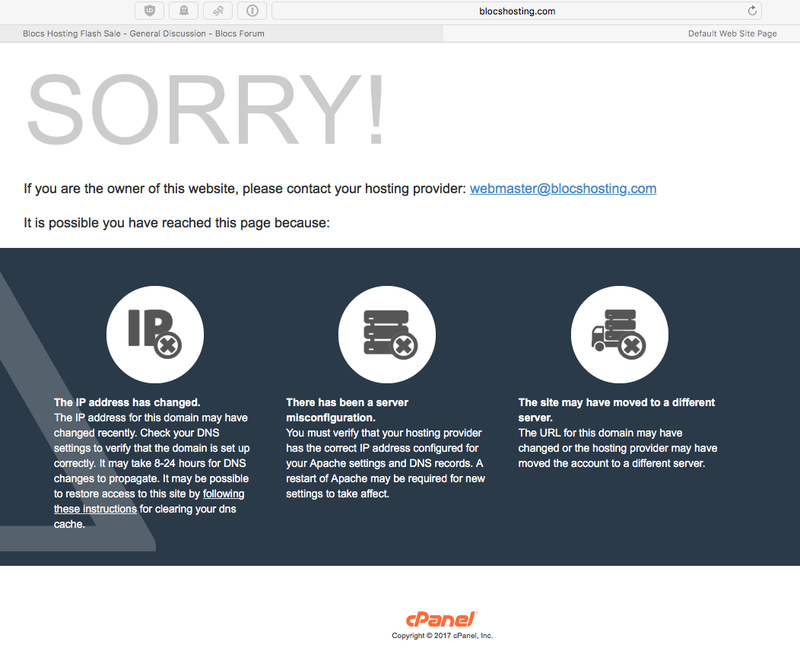 Well, that’s not good for the appearance of hosting uptime for potential customers. Just kidding. Wow, that was a quick and drastic change of events, after all the build up over the last month. Sorry it didn’t work out for you Scott / @Blocs_Guy ?